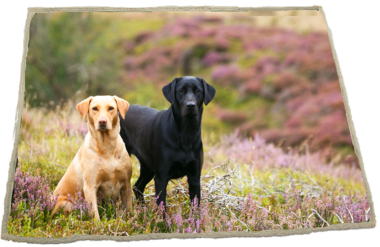 Add a touch of luxury to your country home with this exquisite Soft Touch Labs On Moor Throw. Doubled lined and features a warm fleece liner, this throw is sure to keep you warm and cosy in the colder months. 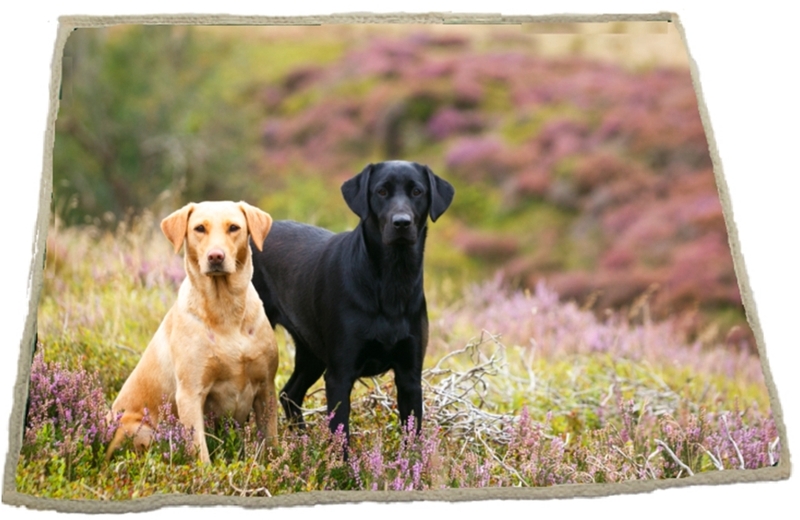 The throw consists of a high quality print featuring a black and yellow labrador. Country Matters is a limited company specialising in high quality country photography. Their products include coasters, placemats, trays and homewares.